SuRe-Infrastructure is a collective of researchers and projects across the University of Leeds with common research interests in the links between infrastructure, resilience and sustainable energy and resource use. Considering the central role infrastructure plays in enabling economic activity, providing societies basic wants and needs and mediating resource consumption, the research projects you'll find here are highly interdisciplinary and draw from a range of disciplines. There is huge potential to link electric vehicles, local energy systems, and personal mobility in the city. By doing so we can improve air quality, tackle climate change, and grow new business models. Business model innovation is needed because new technologies and engineering innovations are currently far ahead of the energy system’s ability to accommodate them. 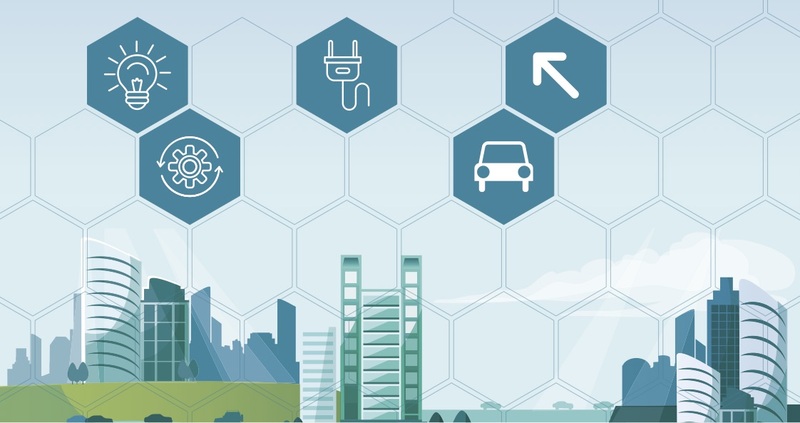 A new report by Dr Stephen Hall, Professor Simon Shepherd and Dr Zia Wadud explores new business models that can work across the auto industry, transport infrastructure and energy systems. You can Download The Report and read an accompanying piece in The Conversation.